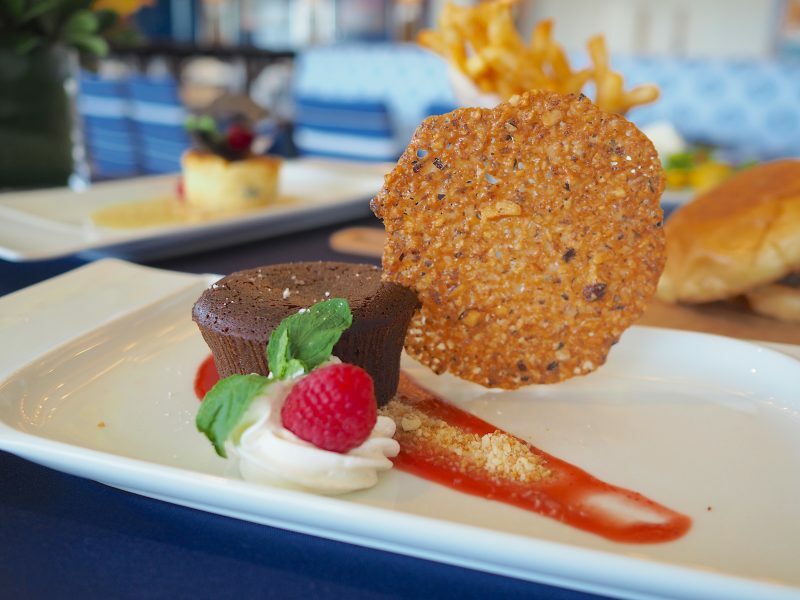 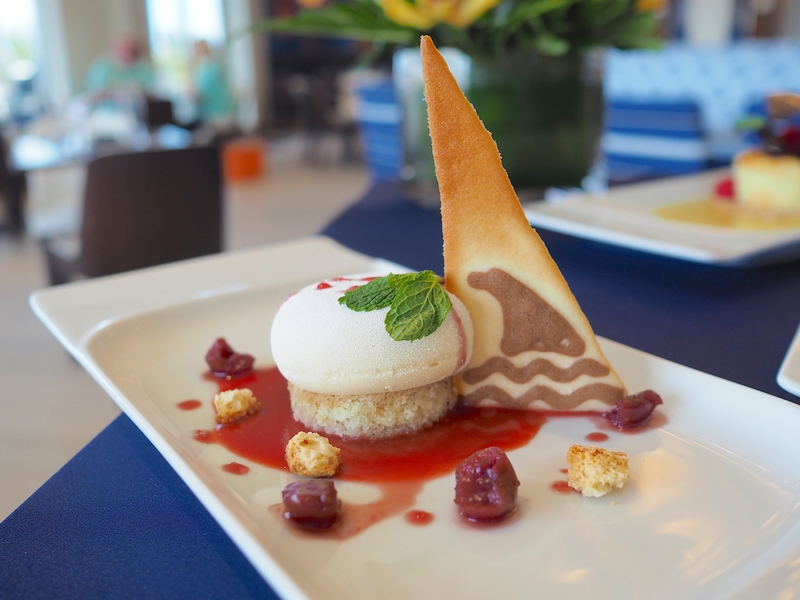 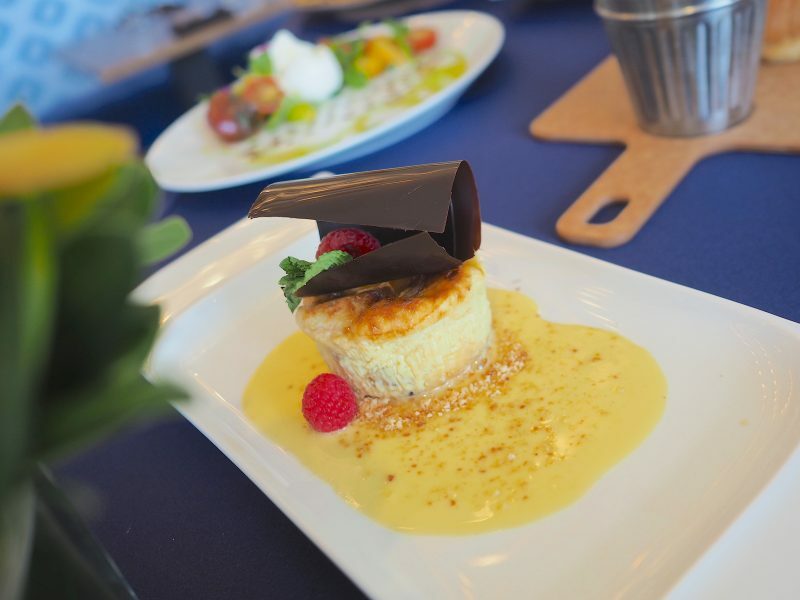 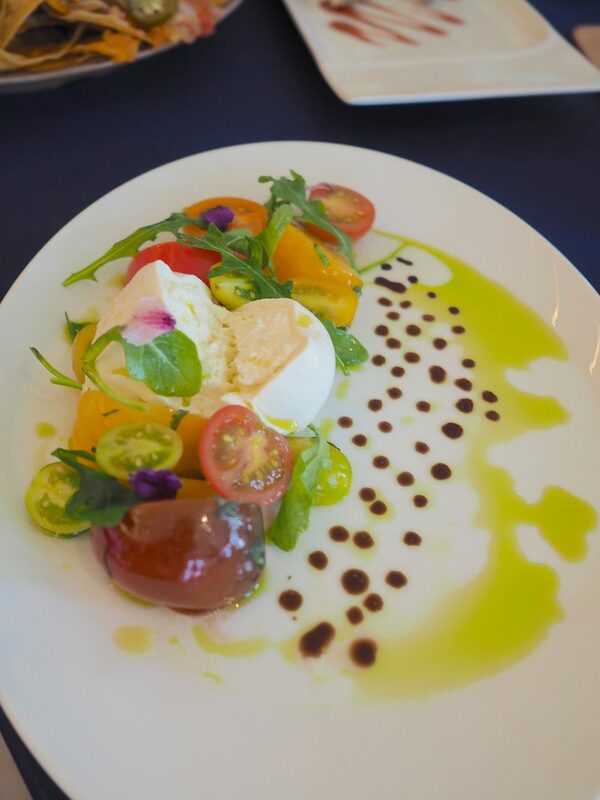 Sponge cake made by Margaritaville Resort Orlando’s Executive Chef Frank Zouari were one of the many dishes inspired by Jimmy Buffet’s trips to the island. 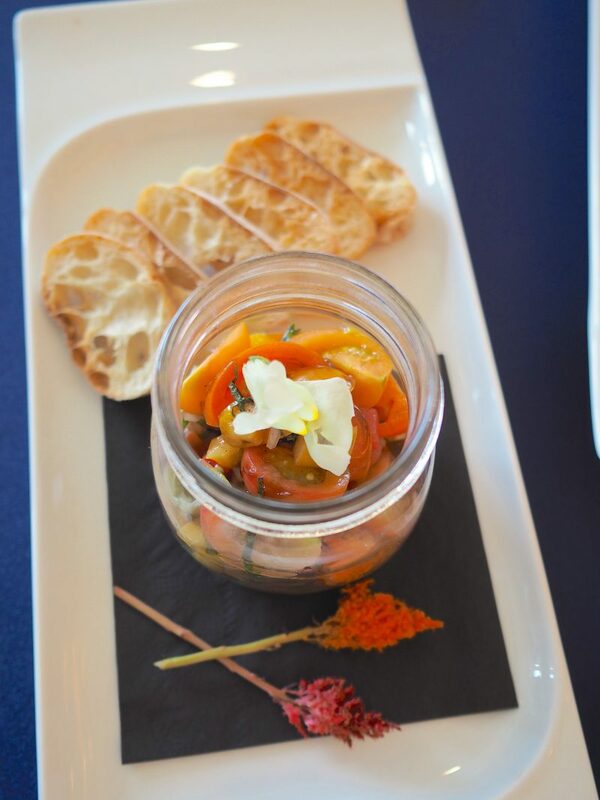 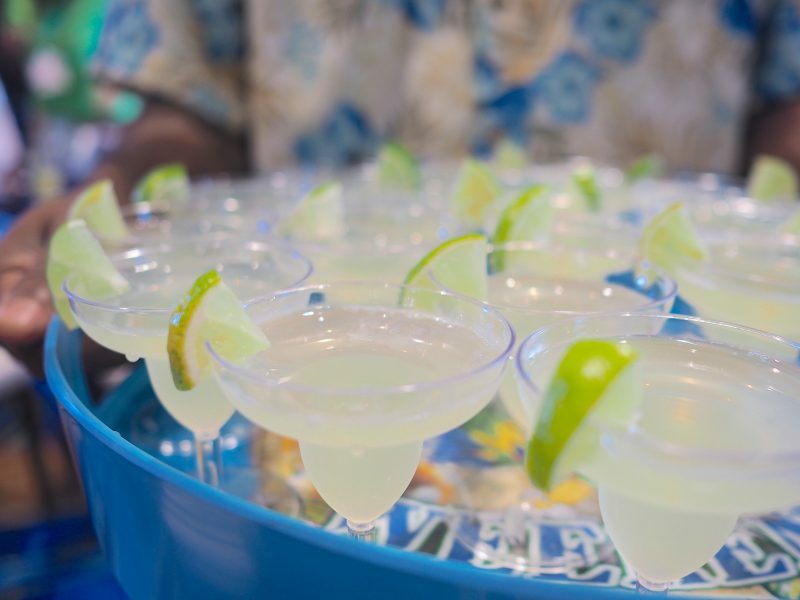 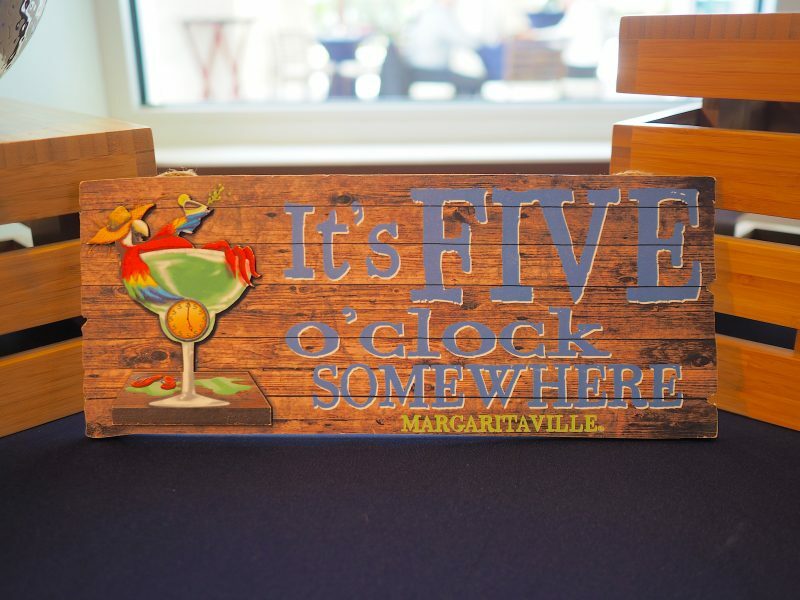 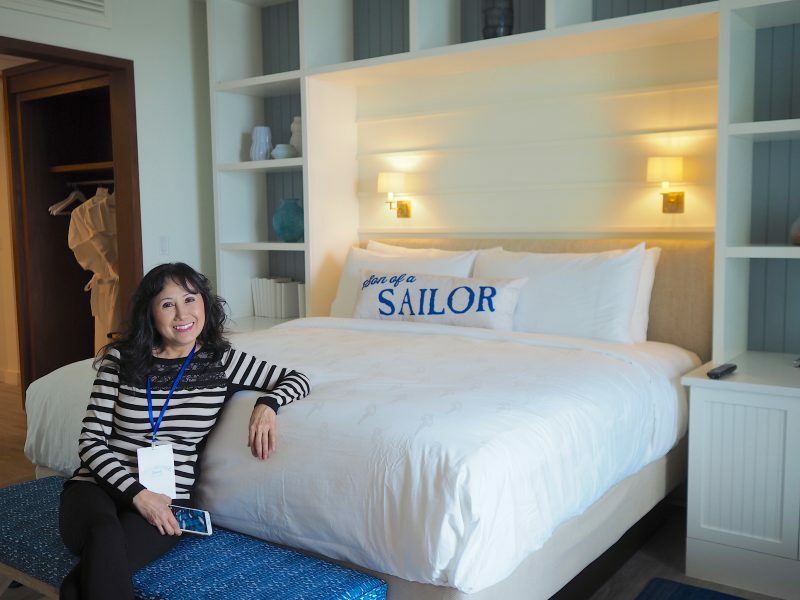 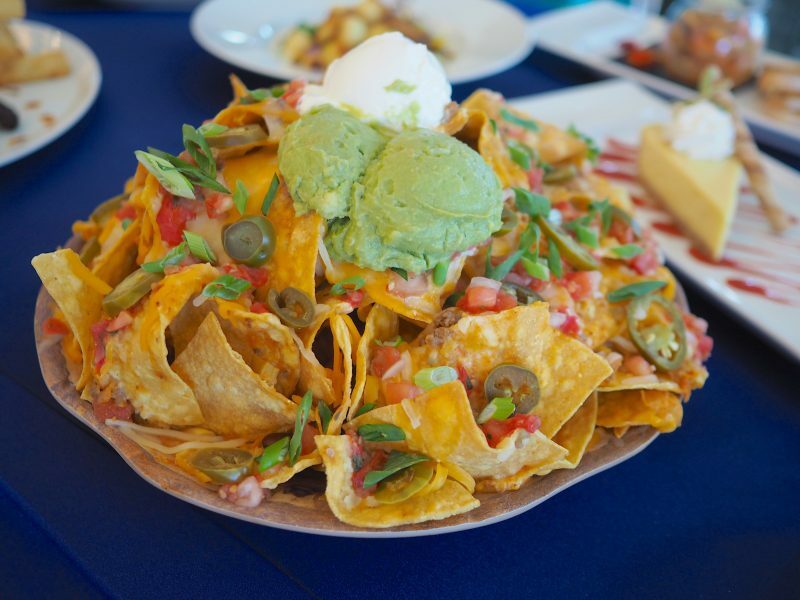 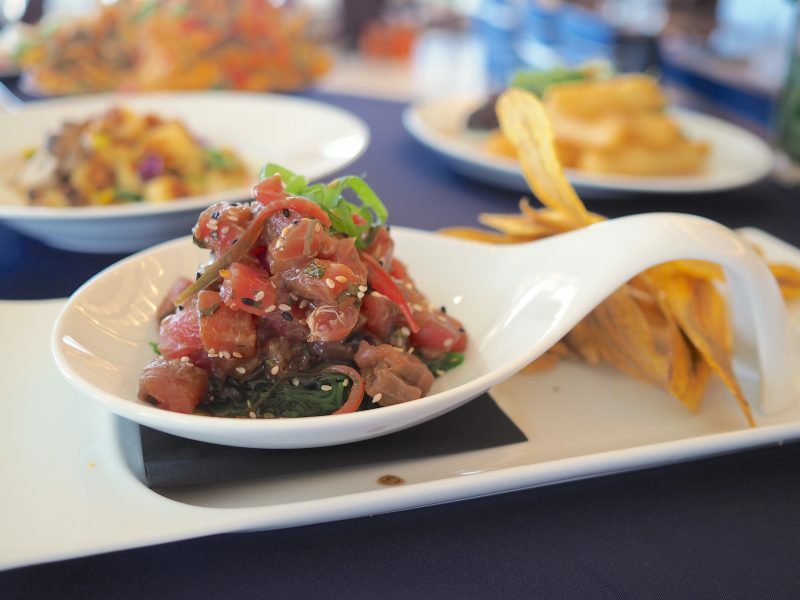 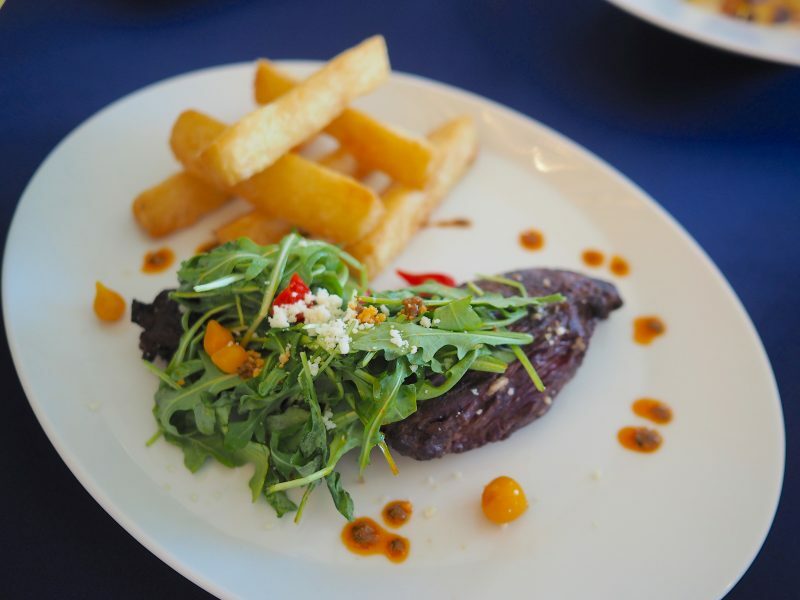 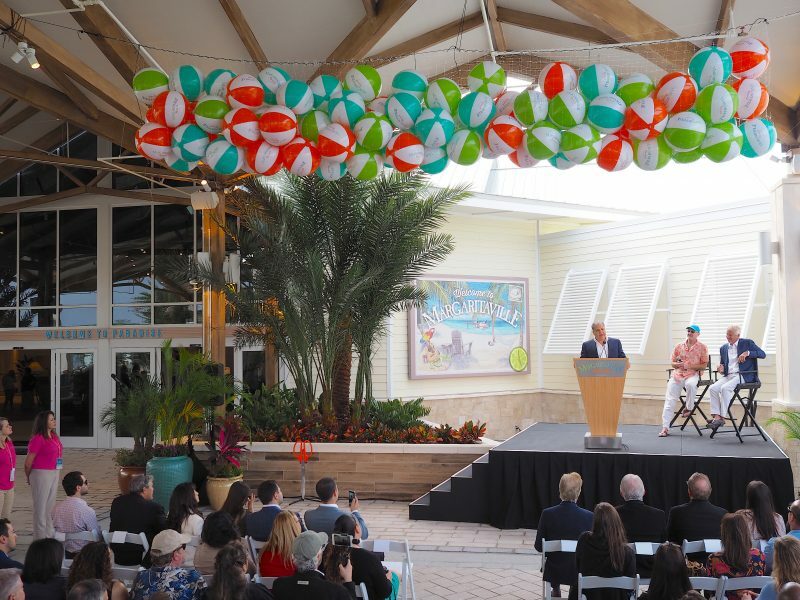 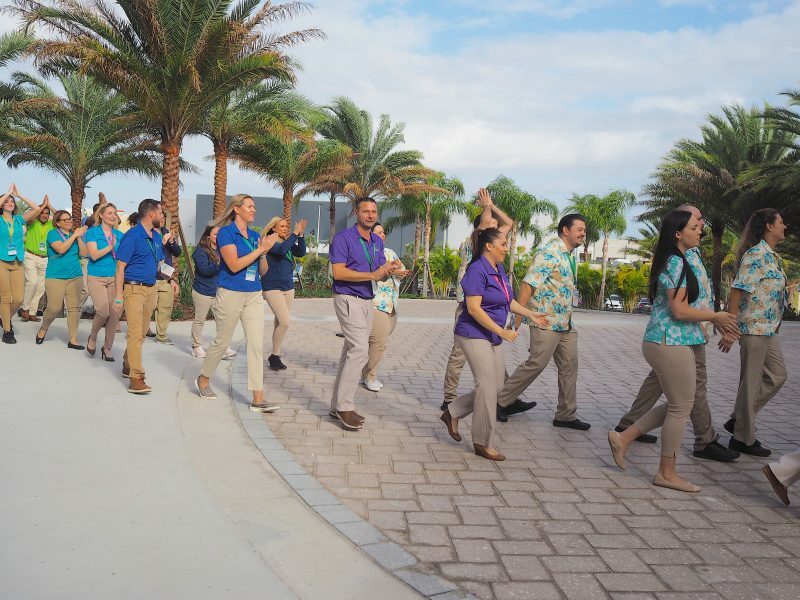 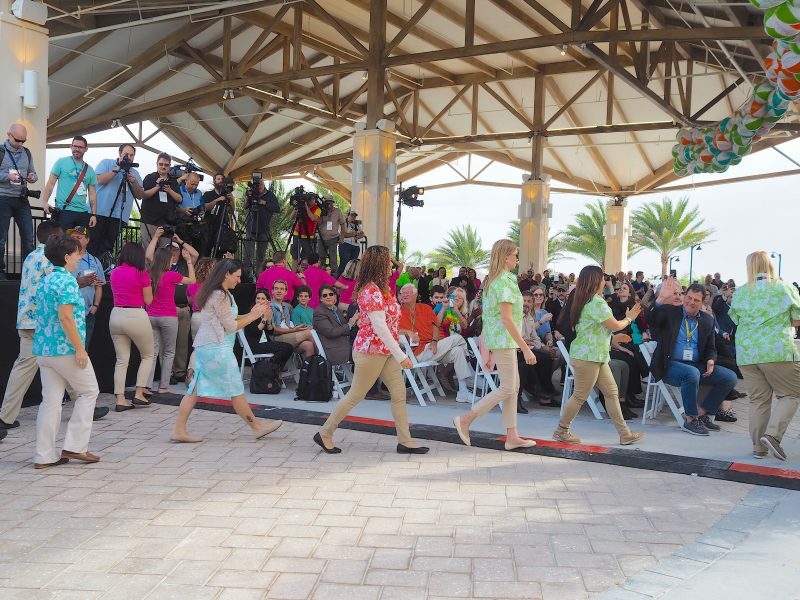 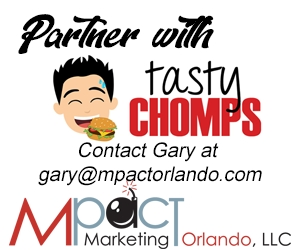 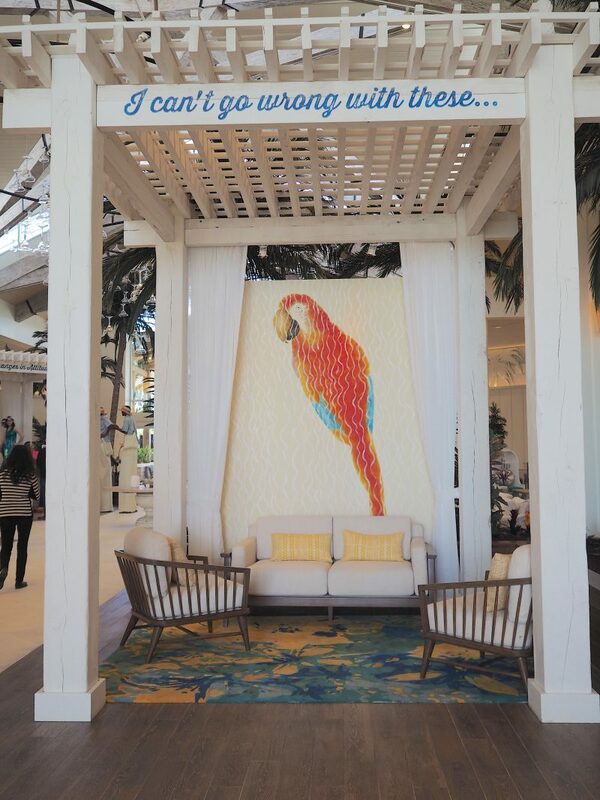 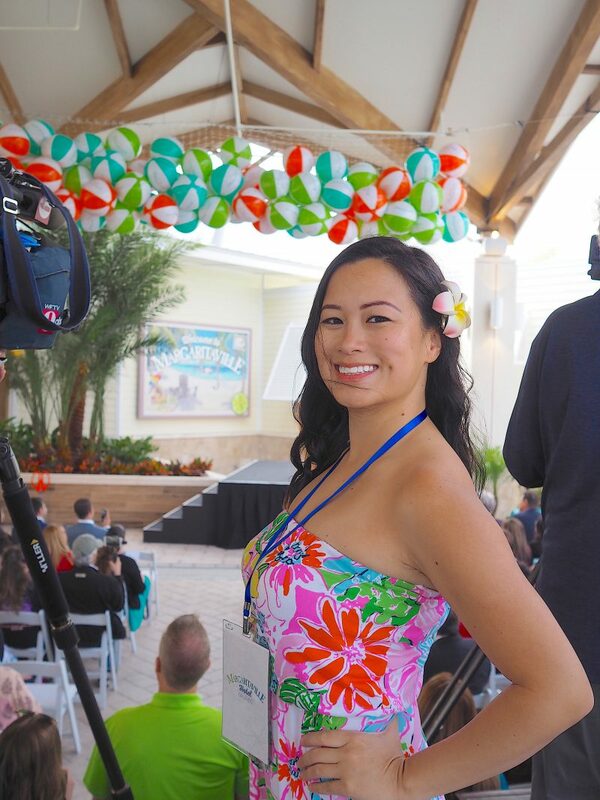 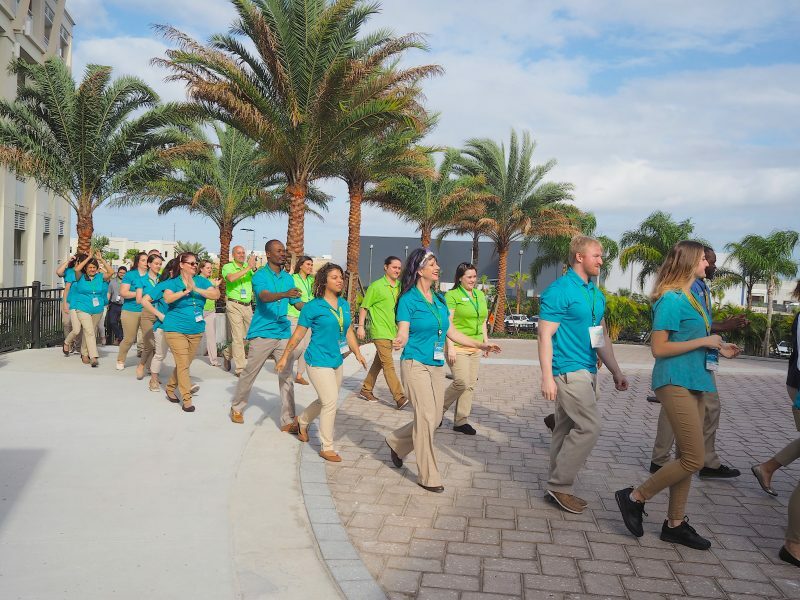 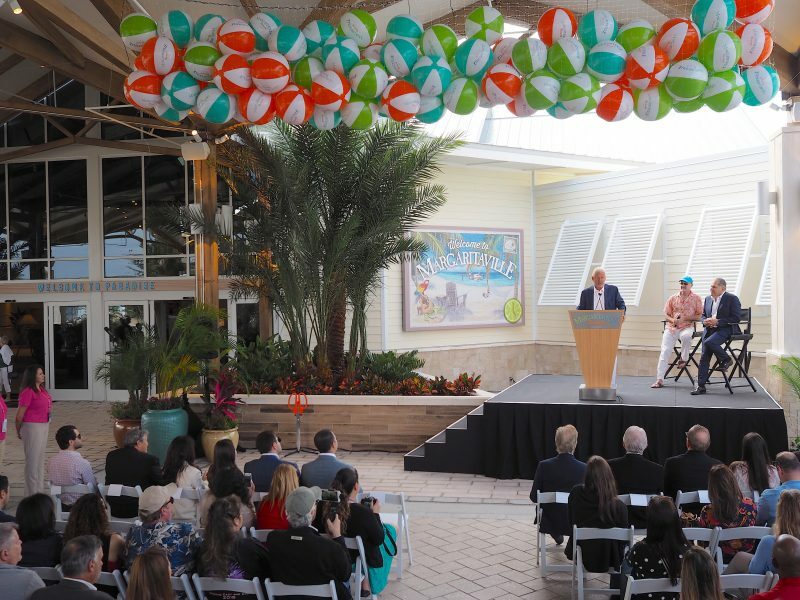 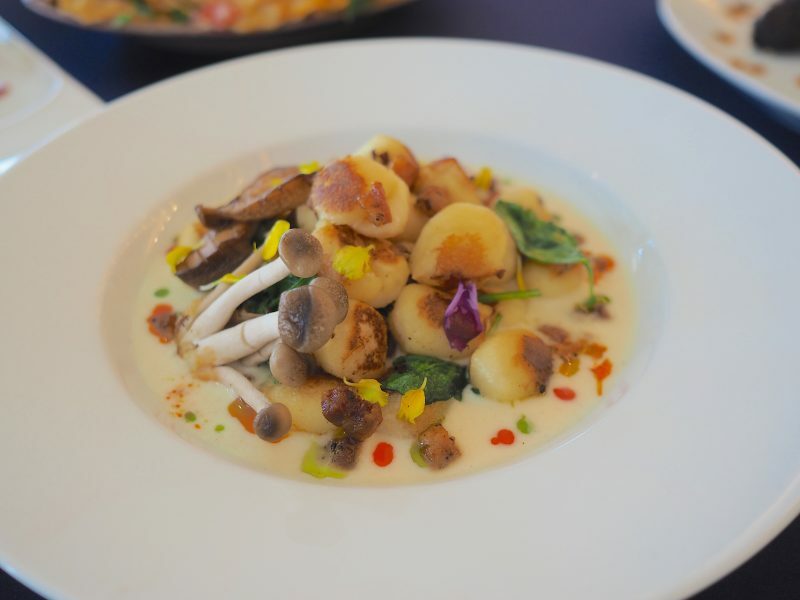 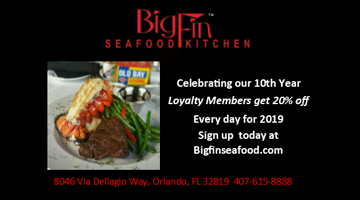 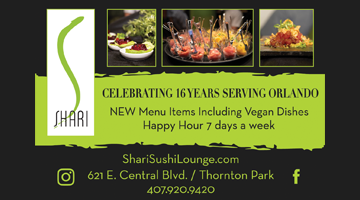 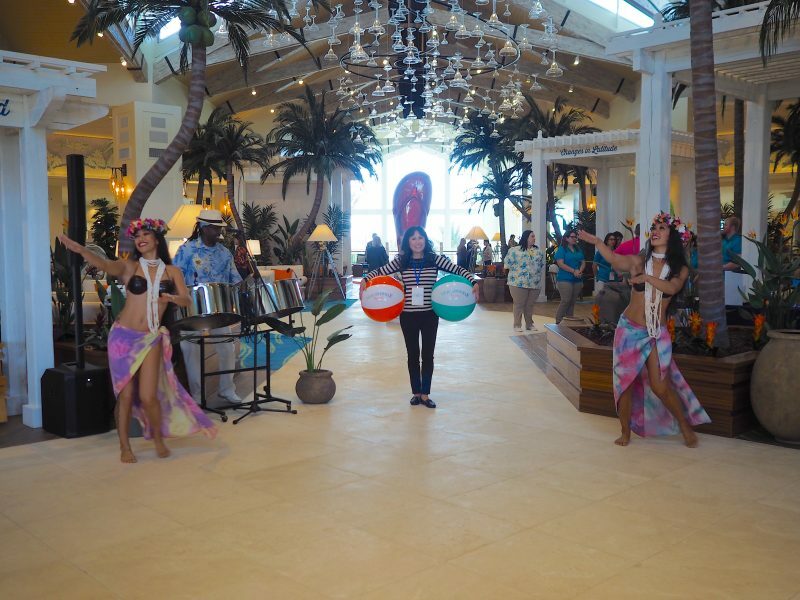 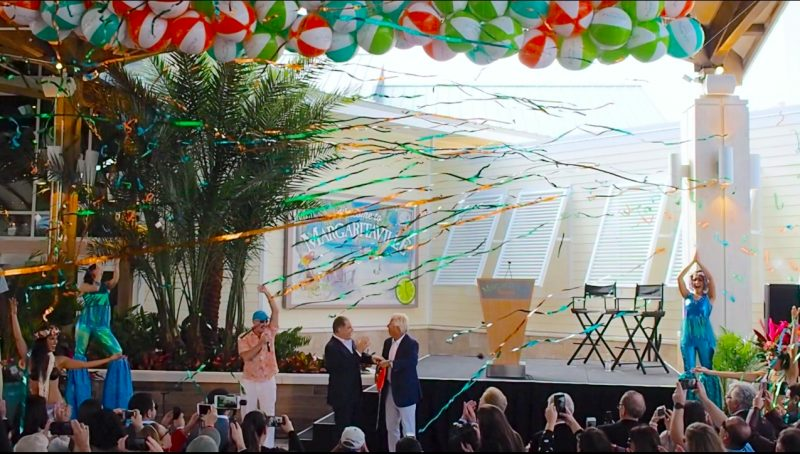 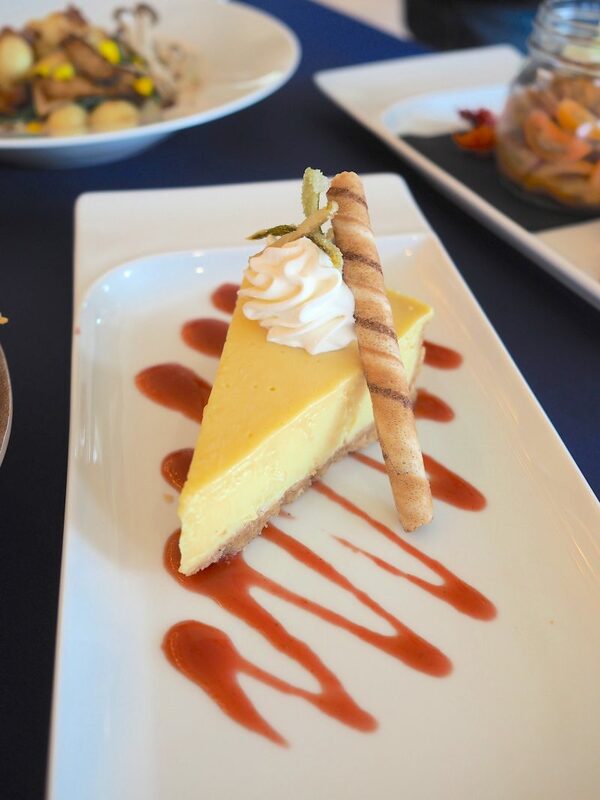 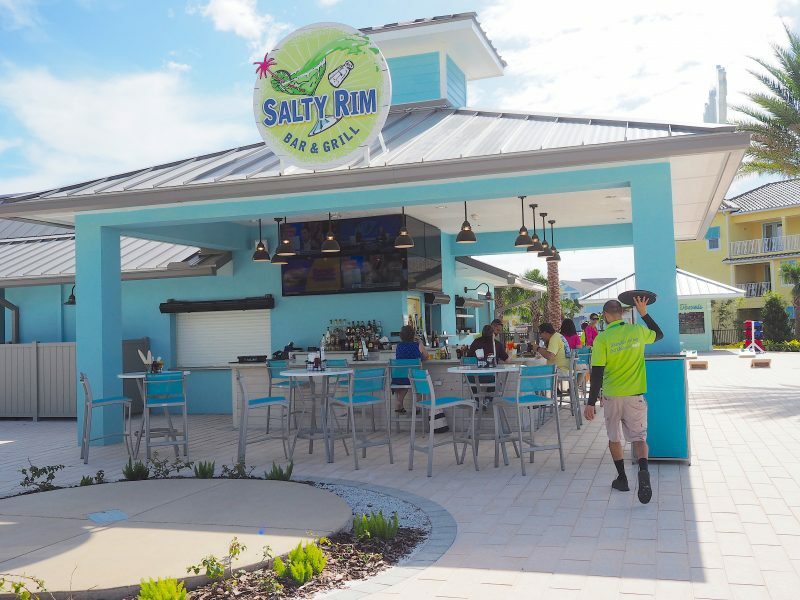 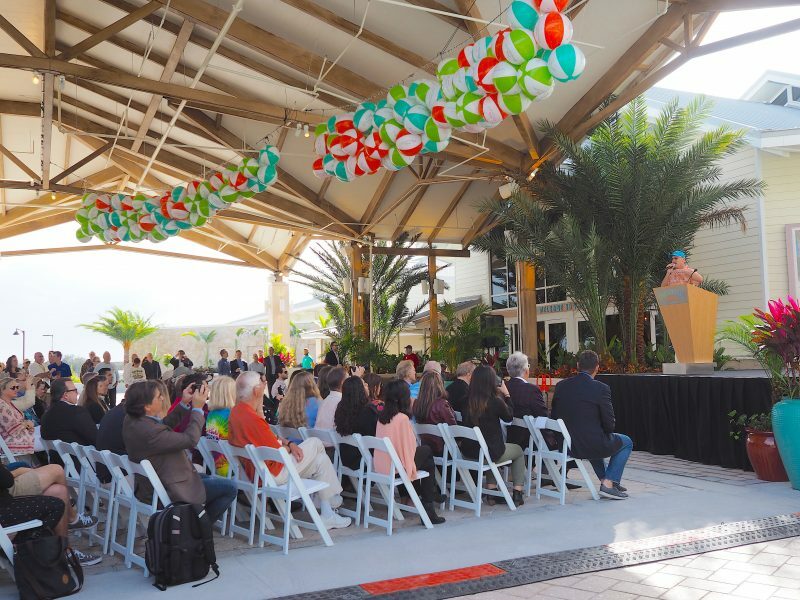 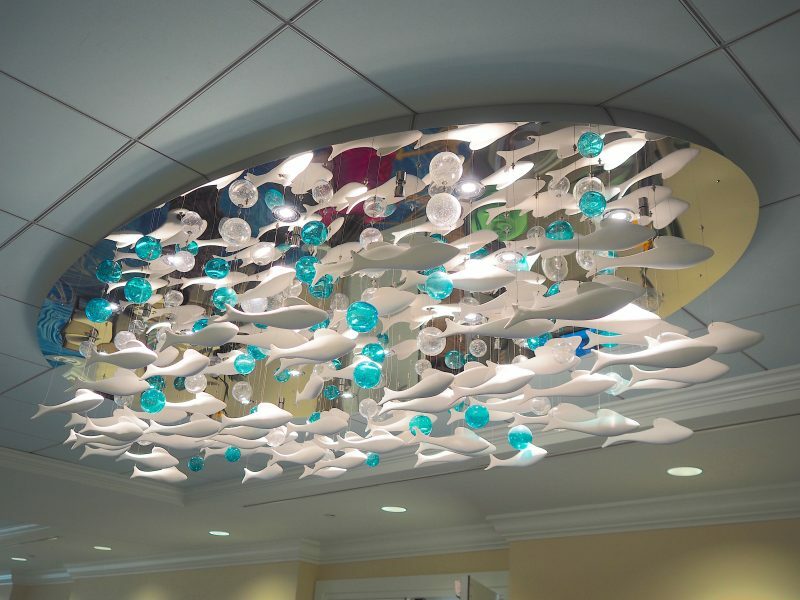 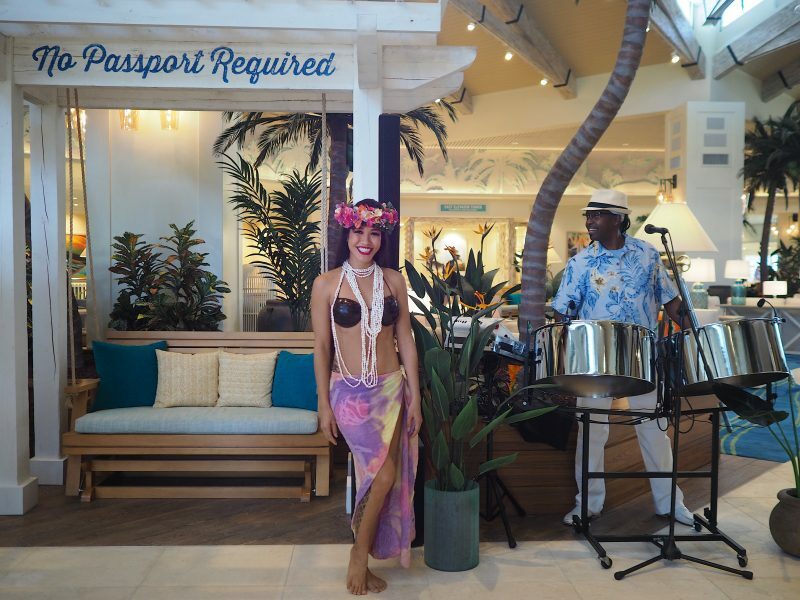 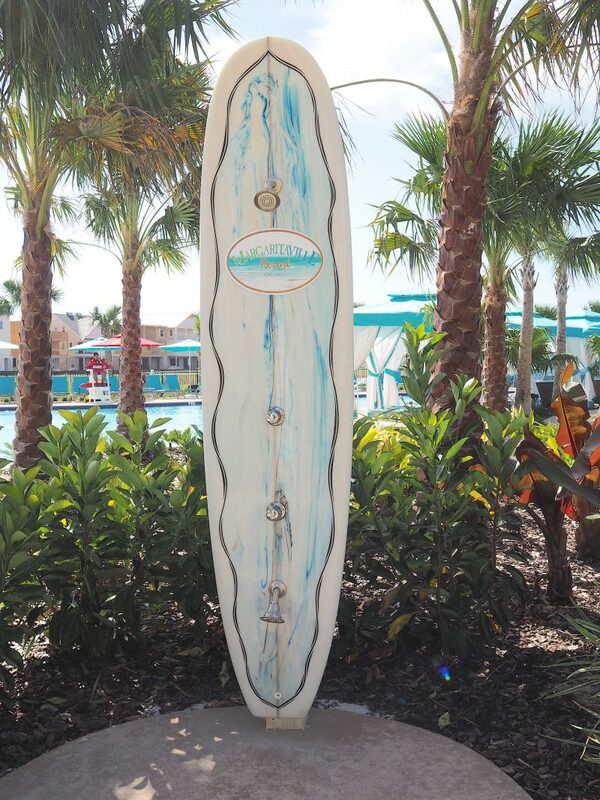 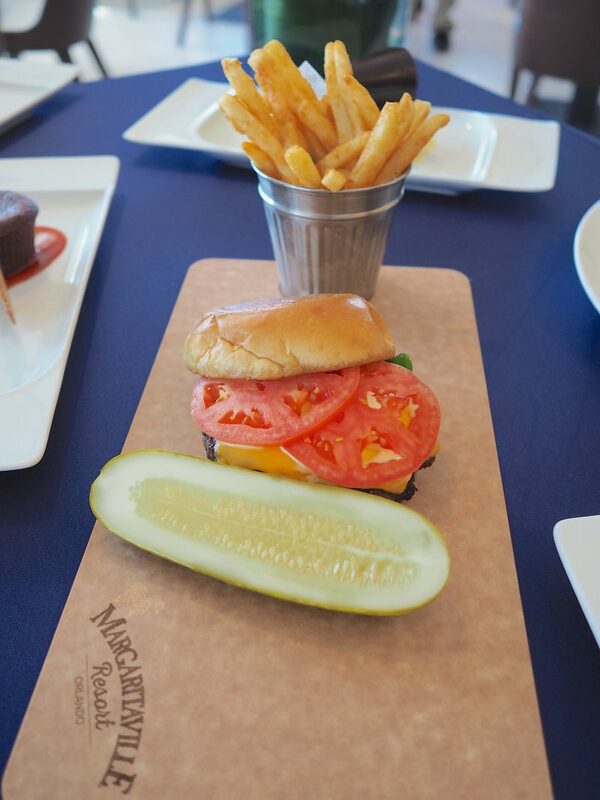 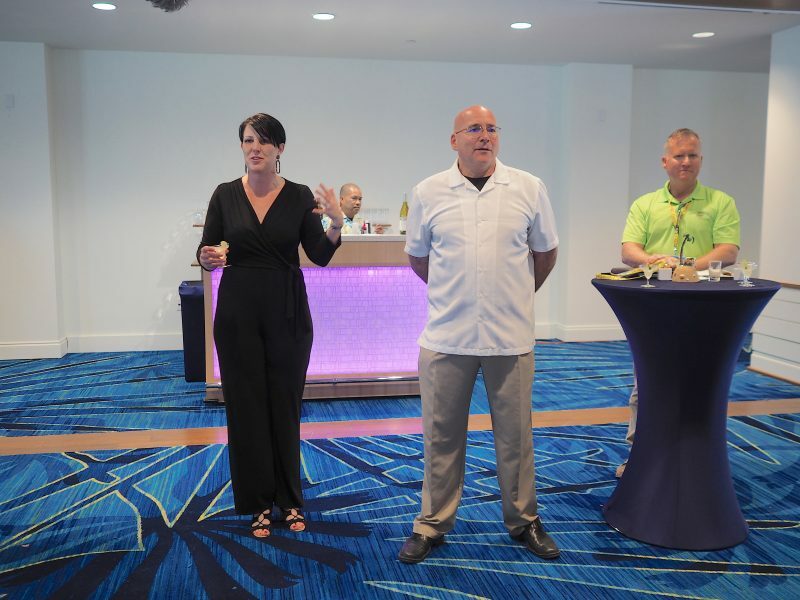 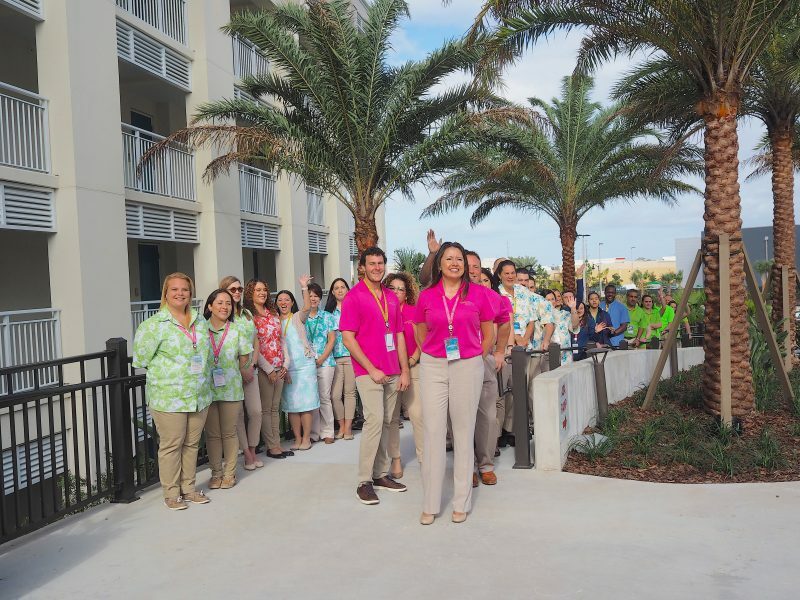 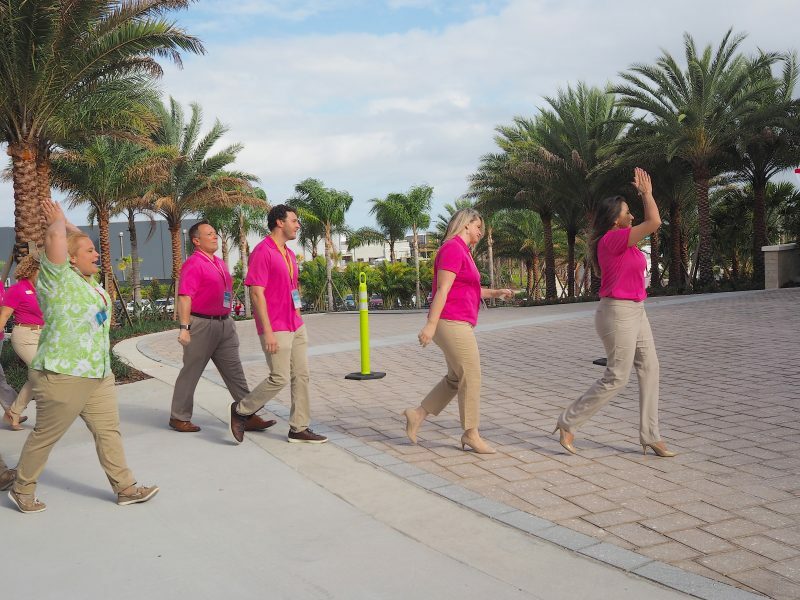 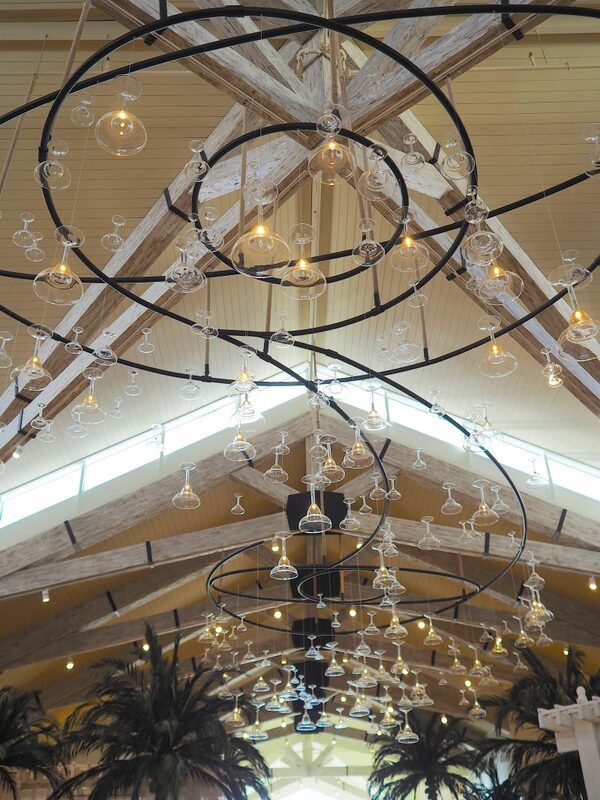 We were invited to Margaritaville Resort Orlando to celebrate their ribbon cutting ceremony, tour the new hotel and sample a few of their dishes. 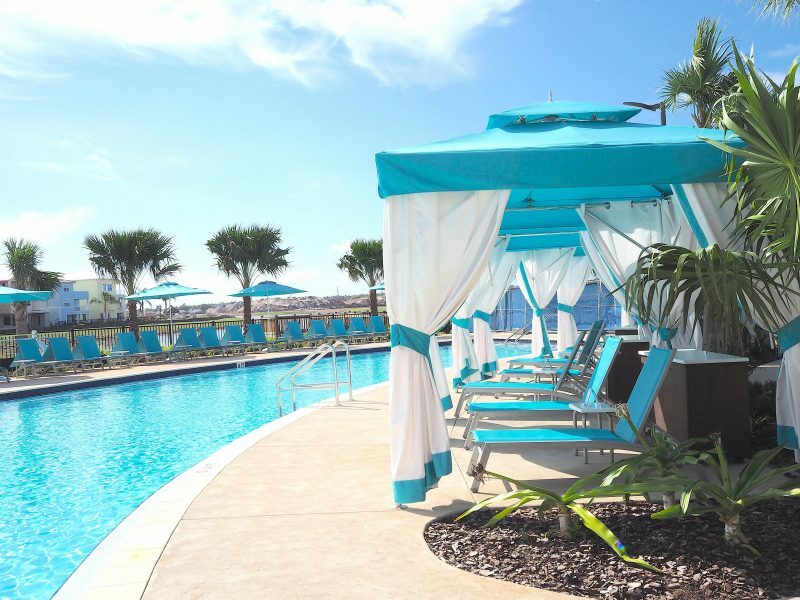 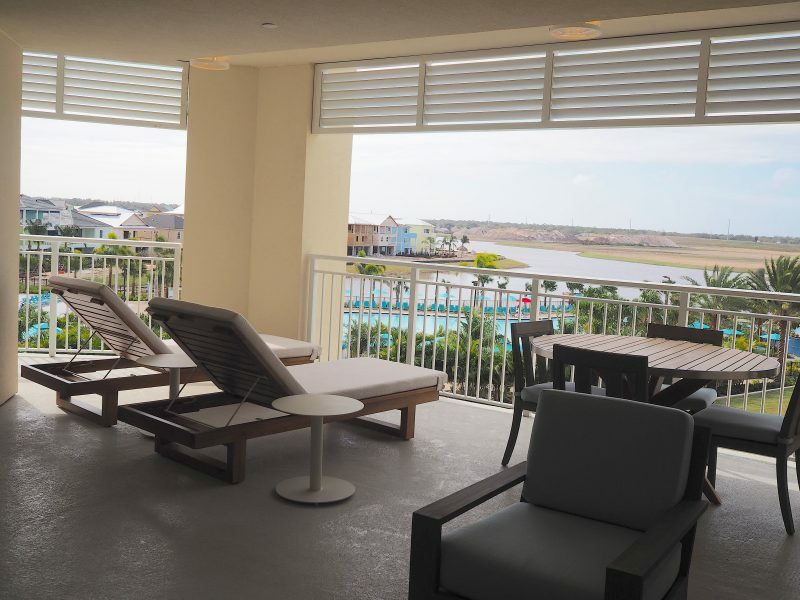 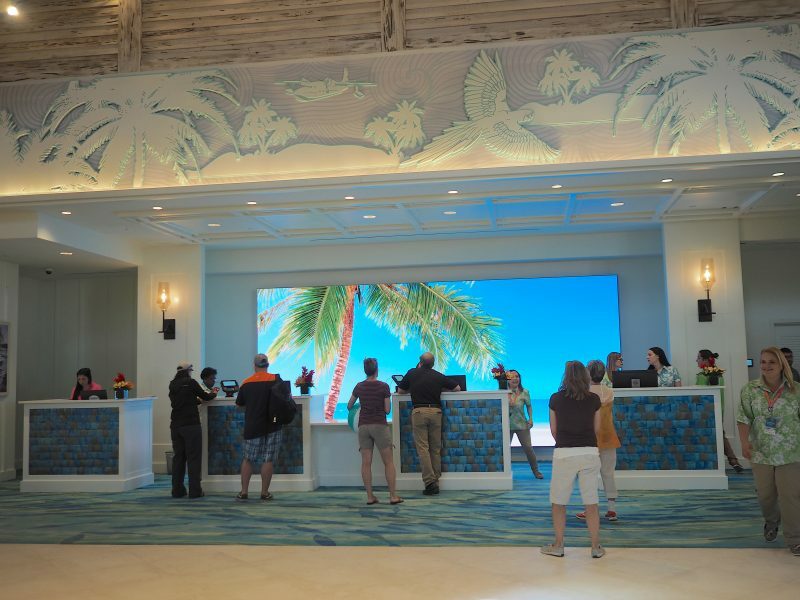 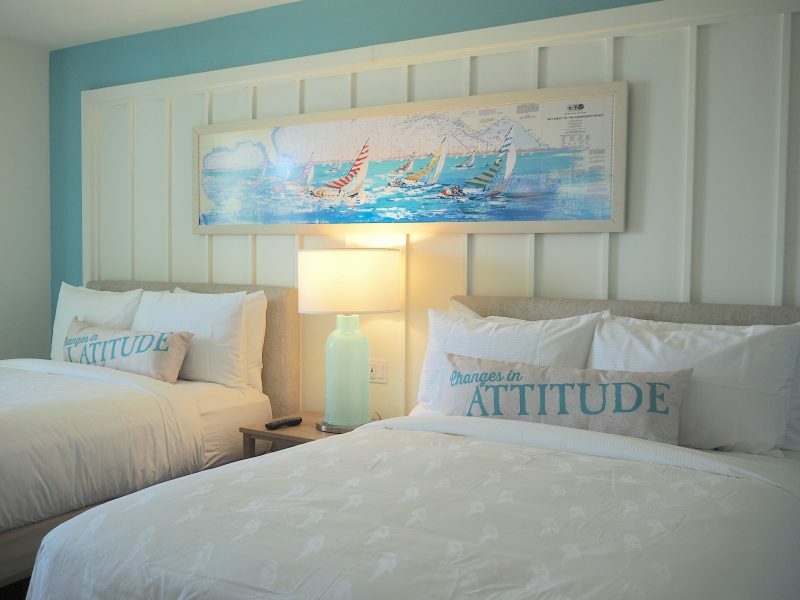 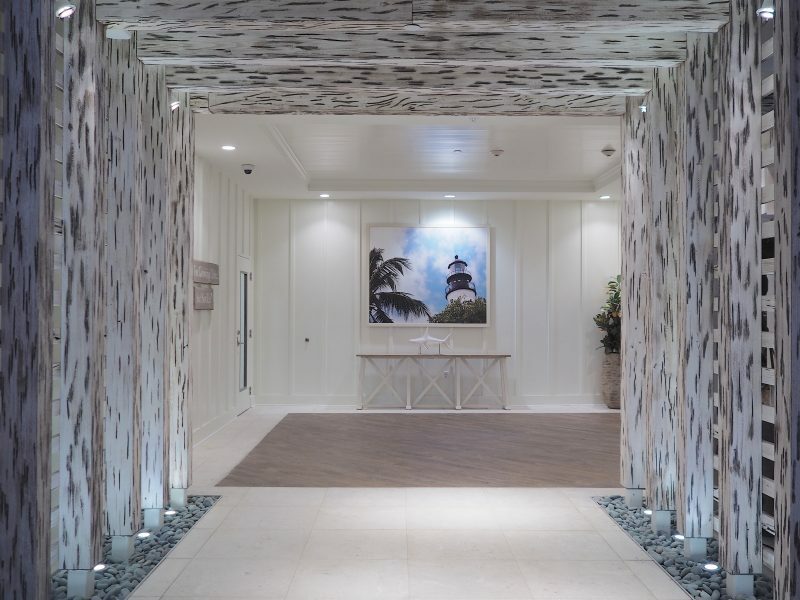 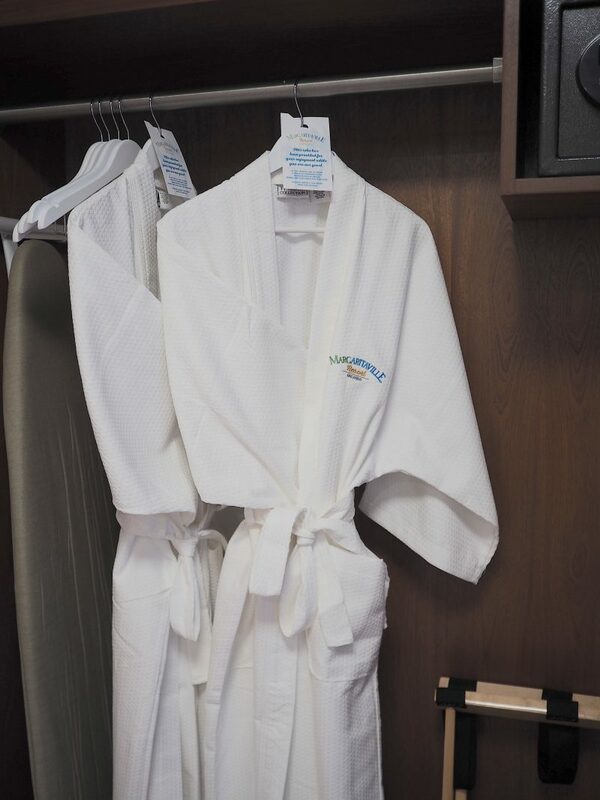 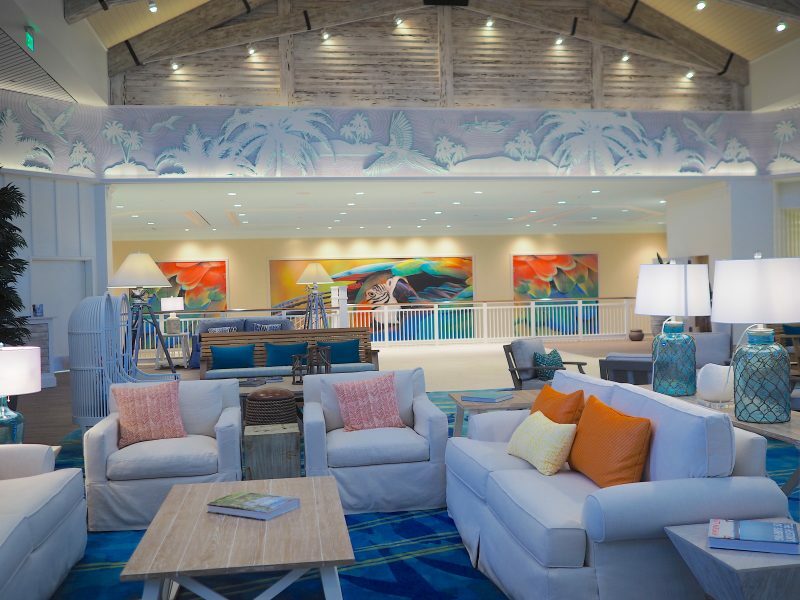 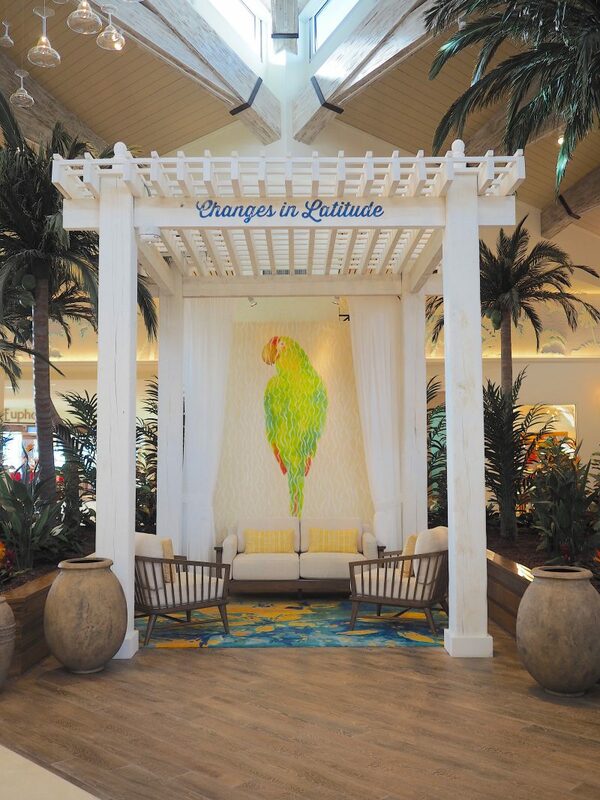 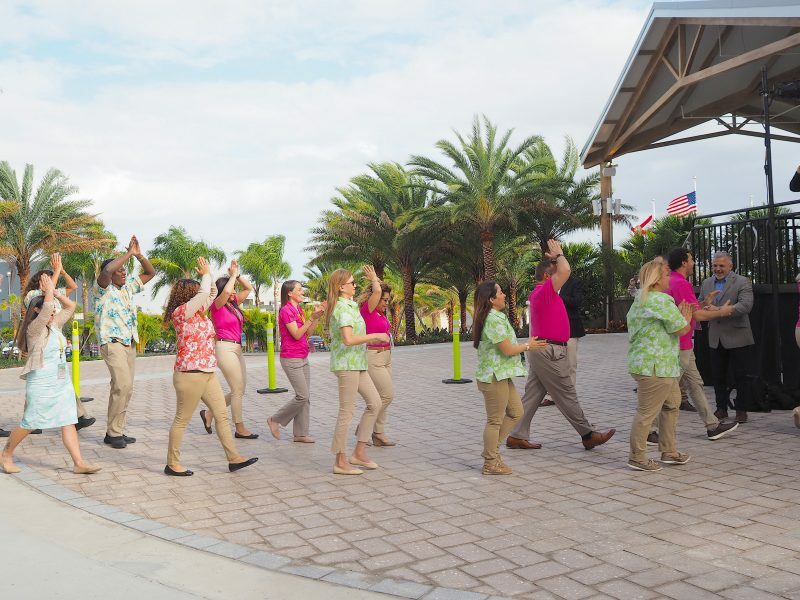 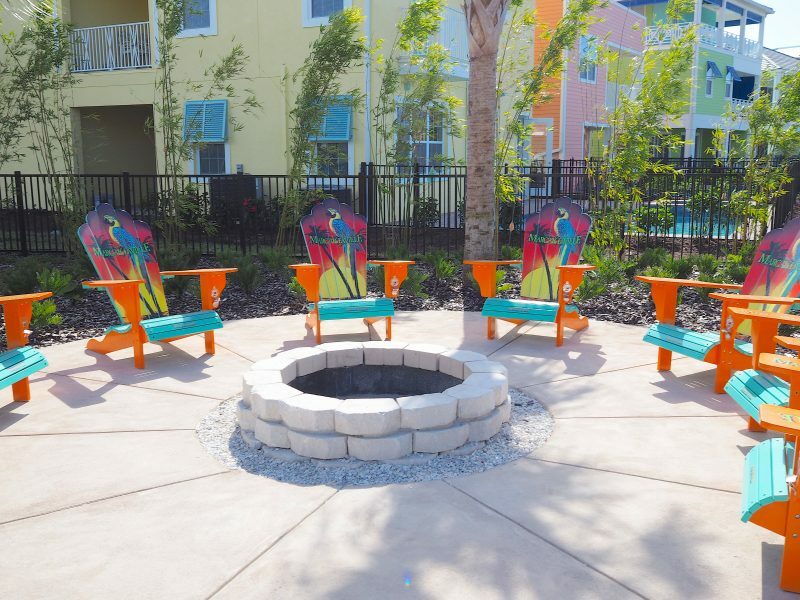 Margaritaville Resort Orlando transports guests into a vacation state of mind with premium amenities and friendly, genuine island-inspired service. 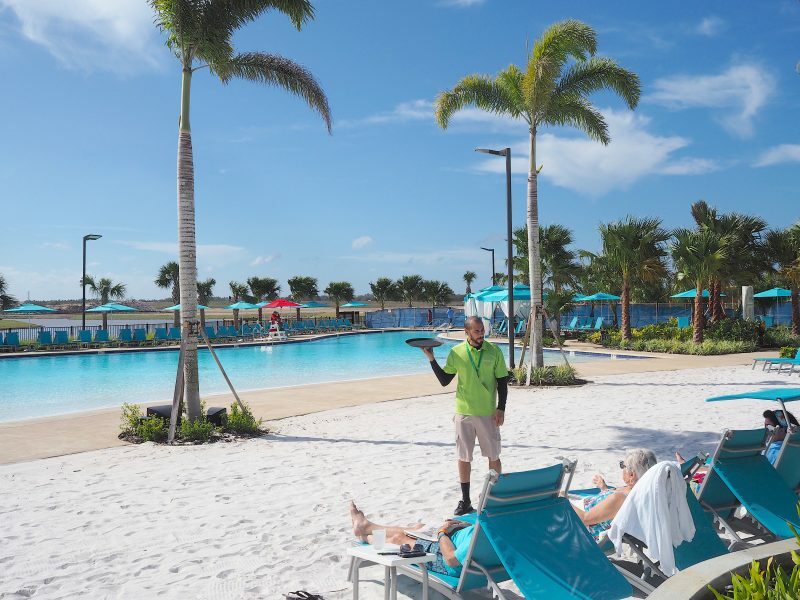 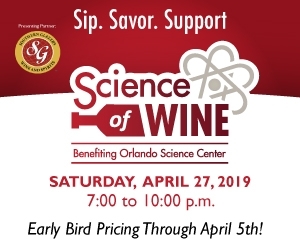 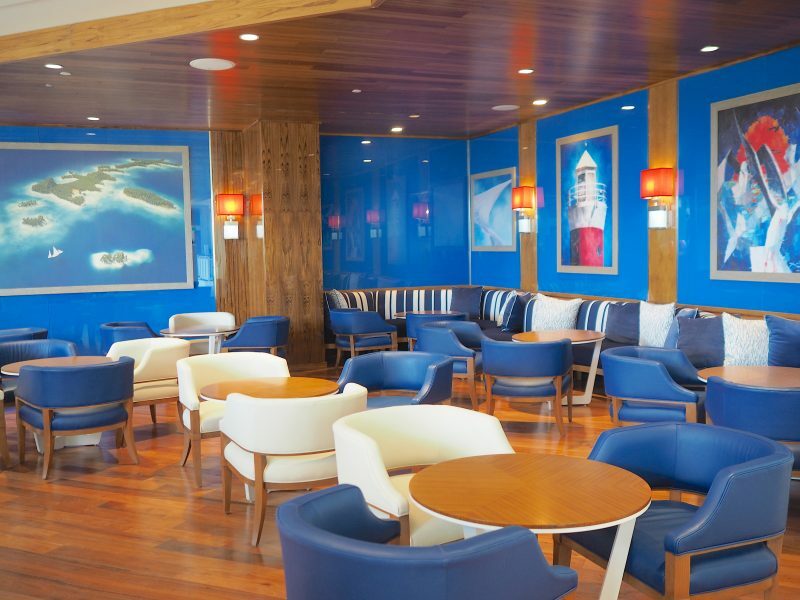 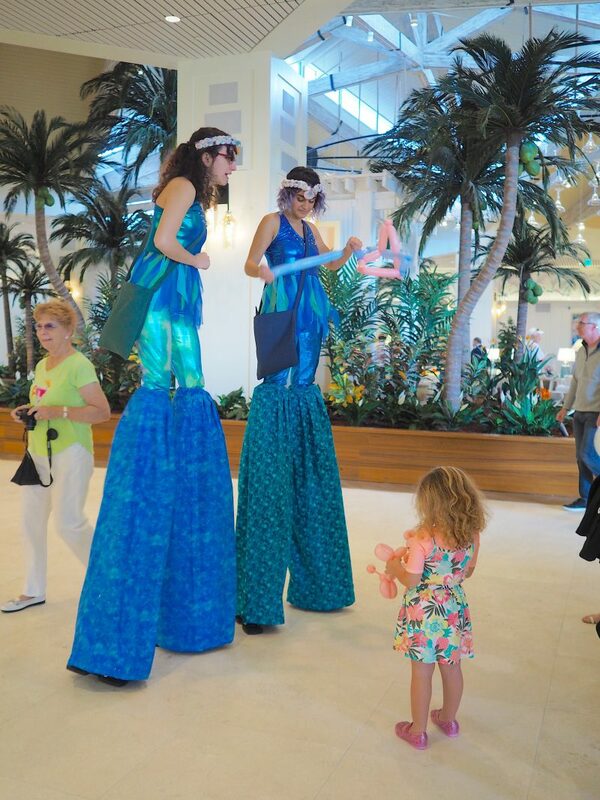 Pools, spa, dining, shopping, and entertainment will all be within walking distance, offering an array of fun activities for the entire family, making it a destination in and of itself. 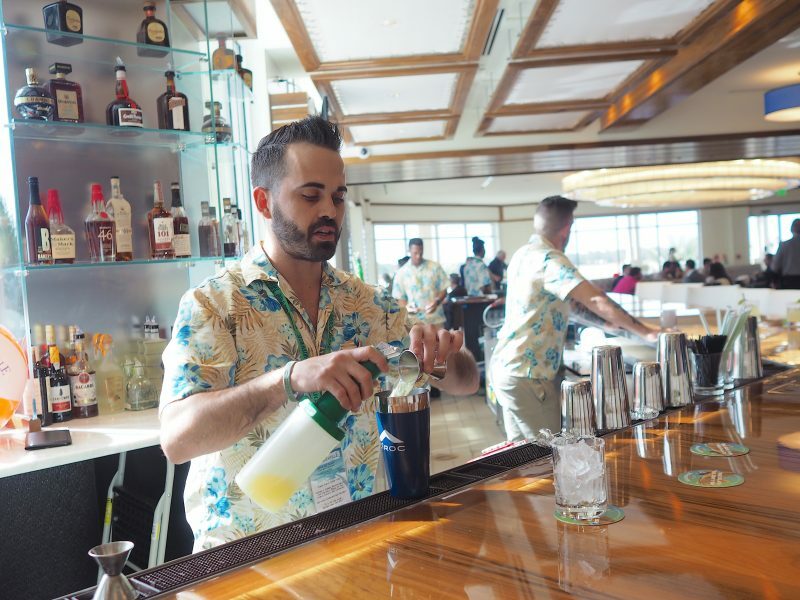 Margaritaville Resort Orlando’s lead mixologist Sam taught us how to make their most popular drinks.